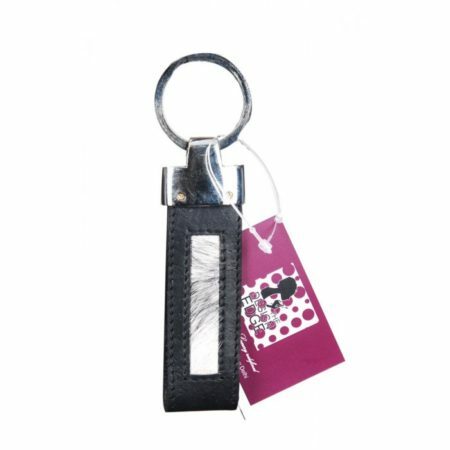 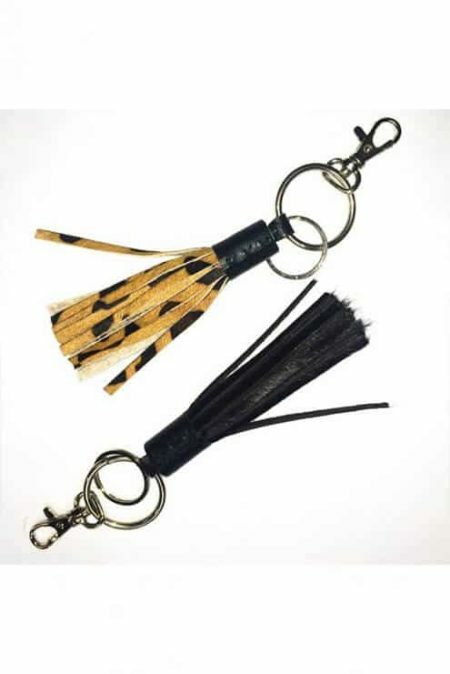 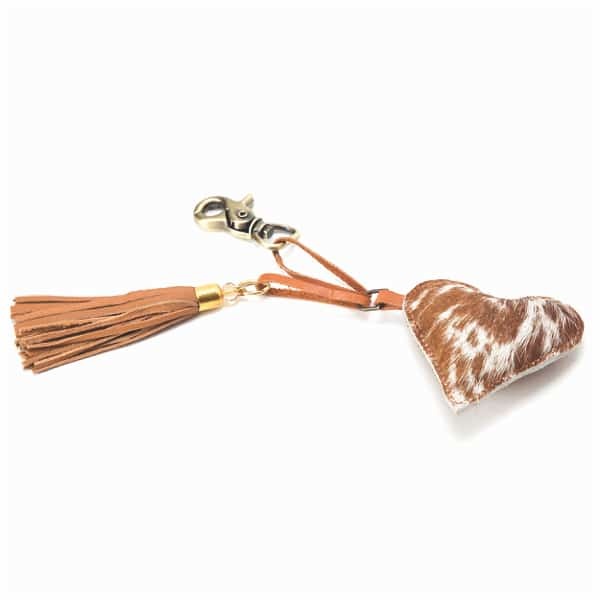 Add a new flair to your favorite Bag with this one of-a-kind handmade Cowhide Heart Bag Charm Hanging. 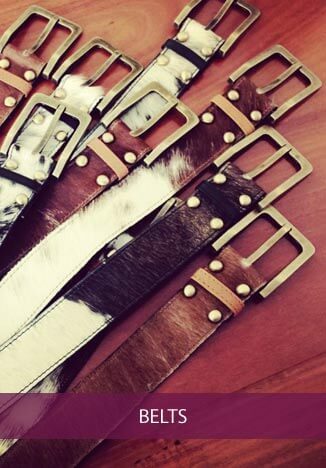 All pieces are hand cut and hand made. 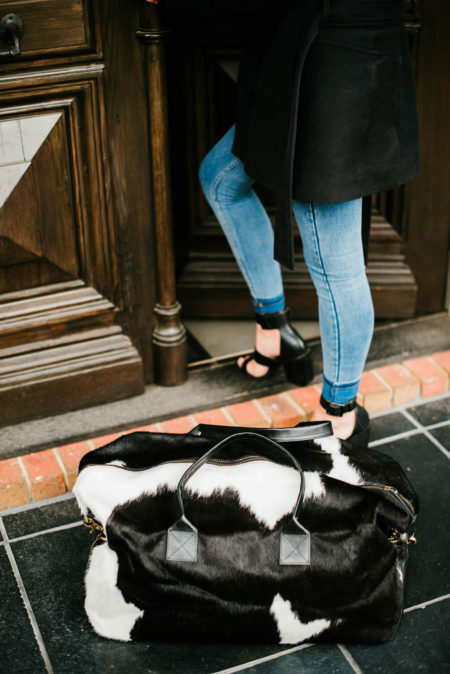 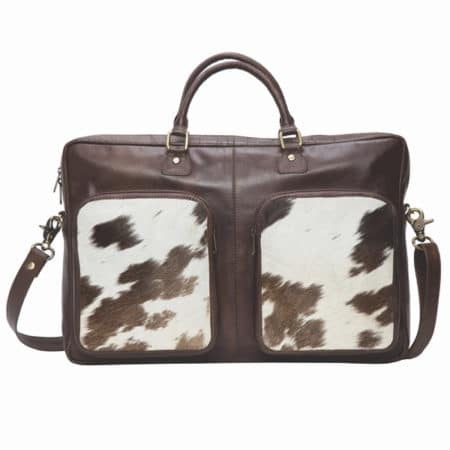 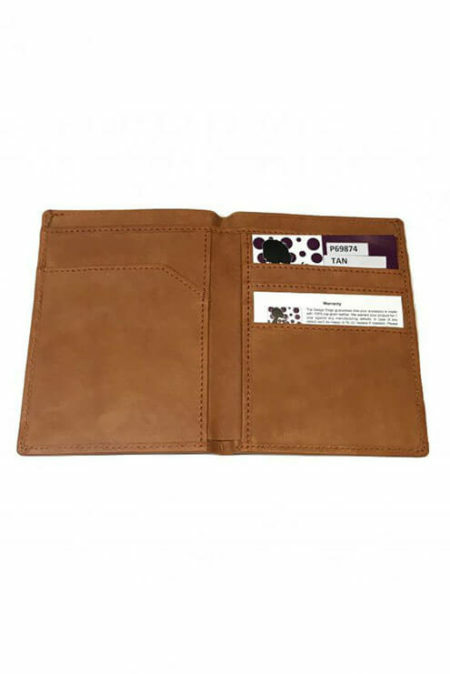 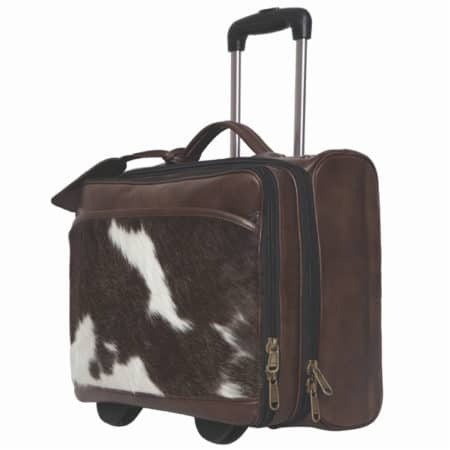 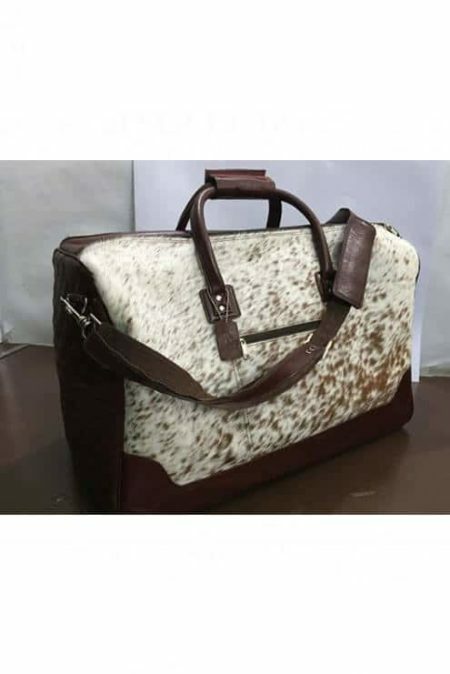 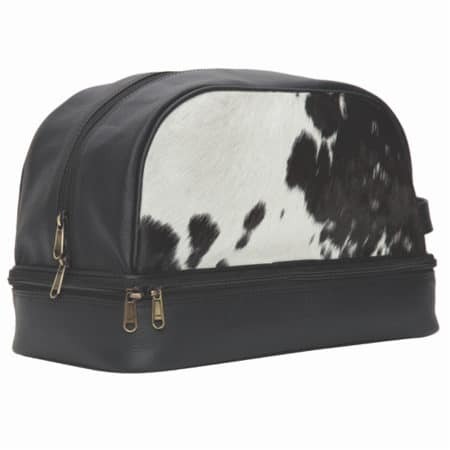 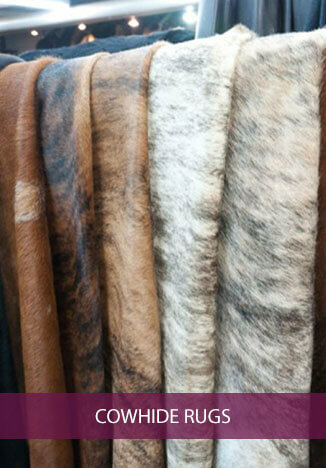 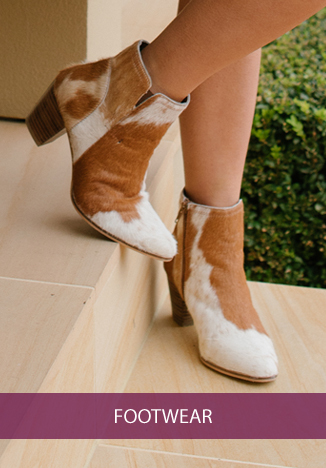 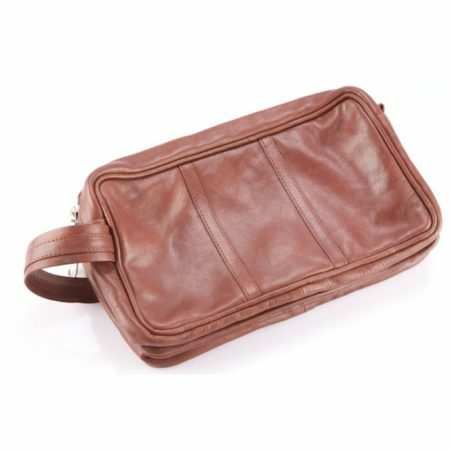 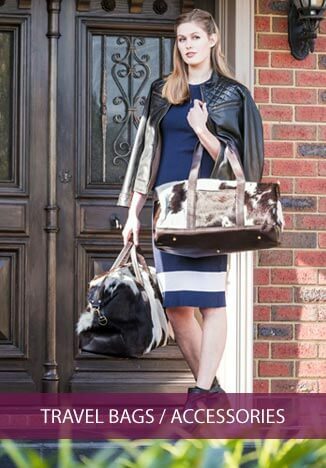 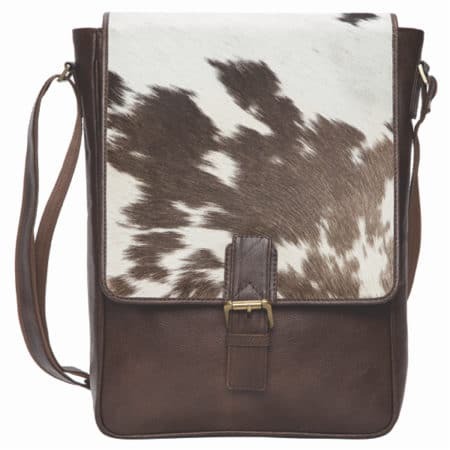 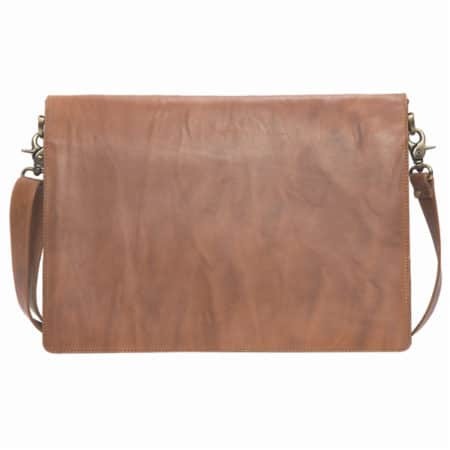 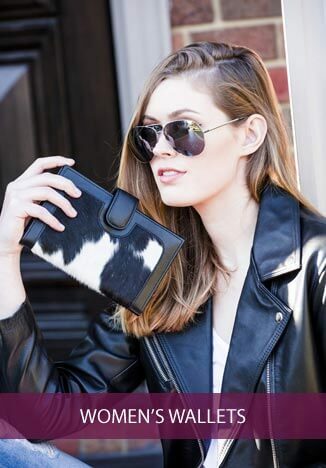 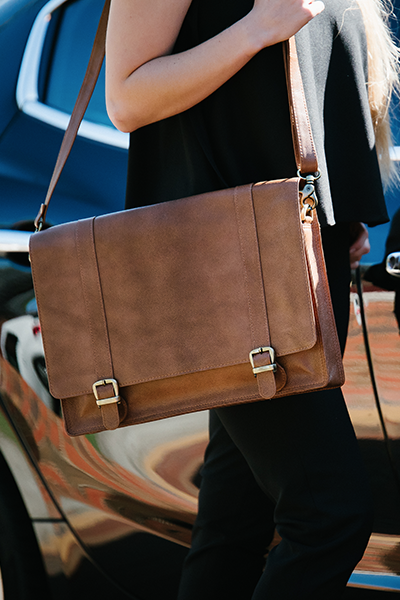 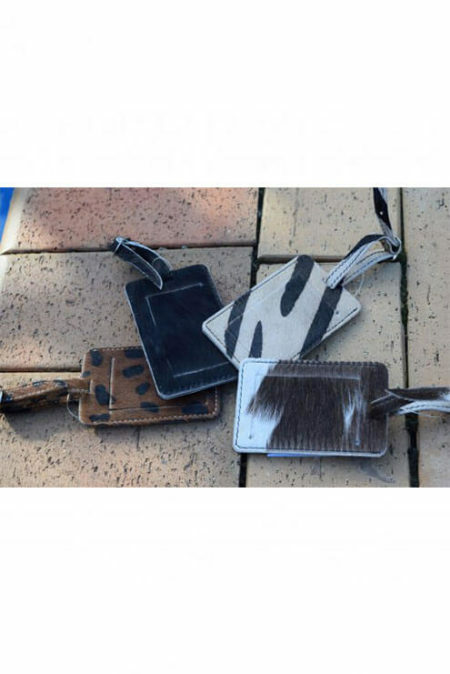 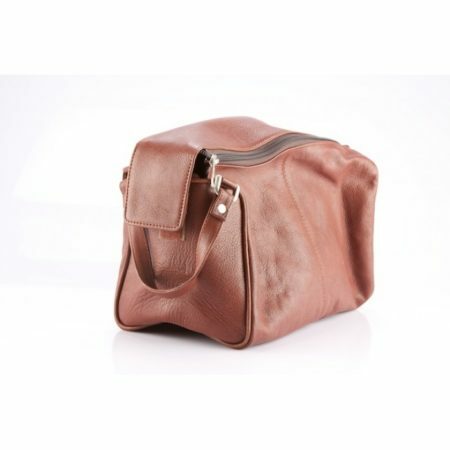 The body is made of a beautiful cowhide leather filled with cotton inside to give it a fluffy look. 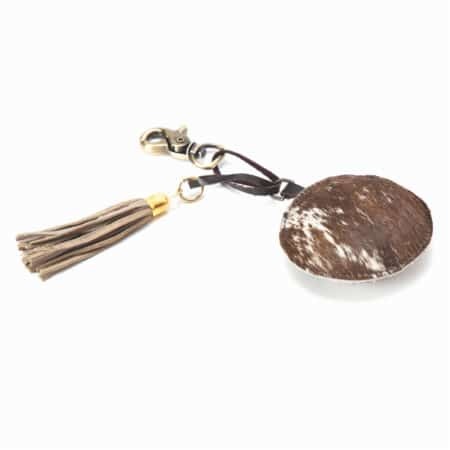 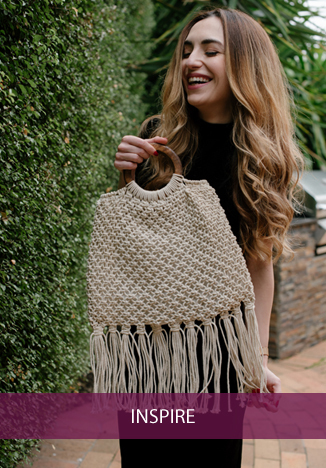 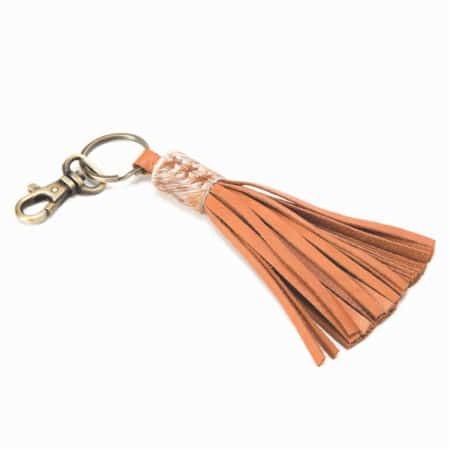 The alluring Tassel hanging at the side is the best finishing touch for this stunning piece. 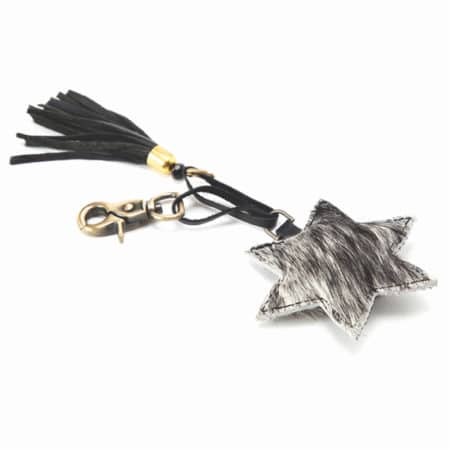 This Heart Bag Charm Hanging is just the right size for your favorite Bag.